We help organisations develop strategies for addressing social challenges. Operating out of Oxford, Roller specialises in working with foundations and philanthropists all over the world to help them develop and implement good strategy. We have spent 15+ years helping organisations to develop and deliver strategy for addressing complex social challenges. Find out below how we can help you achieve impact. Strategy & Tactics/ A Rapid Action Lab is strategy for quickly achieving coordinated action. It is most useful in situations of fast moving complexity where decisions are urgent and the stakes high. Learn More. Strategy &Tactics/ The ideas, people, power structures, institutions, and relationships that constitute the founding moment of a strategy will often determine to a large extent the success or failure of the outcomes of the action itself. We can support you to put these preconditions in place to enable strategic action. Learn more. Strategy & Tactics/ A Social Lab is a strategic response. Labs operate in cycles to provide structure to the process. A cycle is the minimum amount of time for which demonstrable value can be realised on the ground. Learn More. Capability Building/ Lab-In-A-Box is a practice orientated toolkit for taking effective strategic action. It provides a snapshot into the what, who and why of effective strategy, and a bespoke codification of your practice. Learn More. 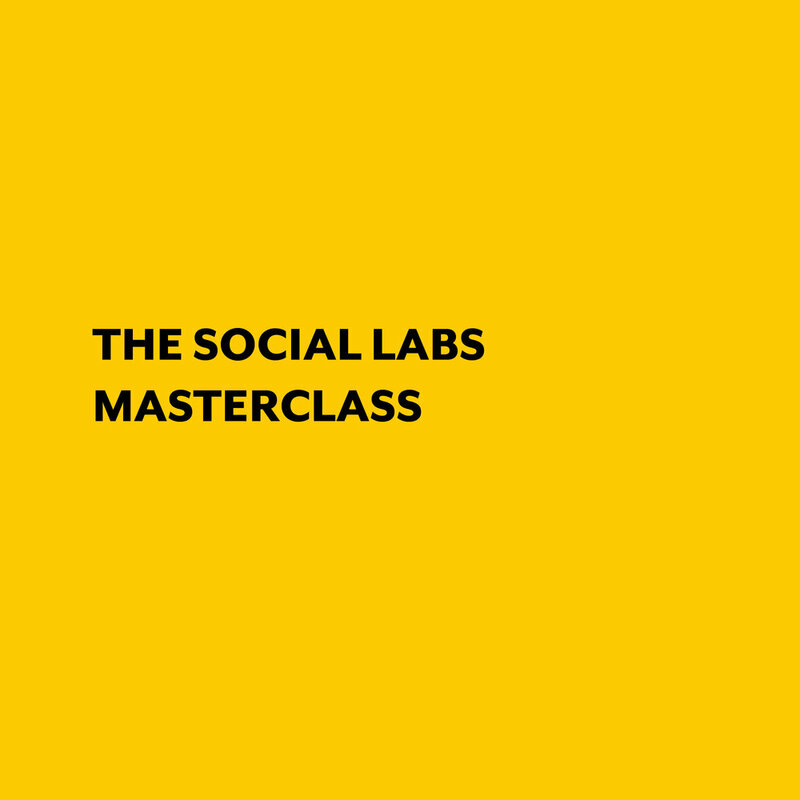 Capability Building/ The Social Labs Masterclass is designed for teams to learn how to in create effective strategic platforms for addressing complex social challenges. Learn More. Capability Building/ Effective Group Facilitation is a 3-day in-depth facilitation course intended to achieve high impact and lasting results with groups. Learn More. Interested in working together or finding out more? Contact us via the form below and we'll get back to you shortly.